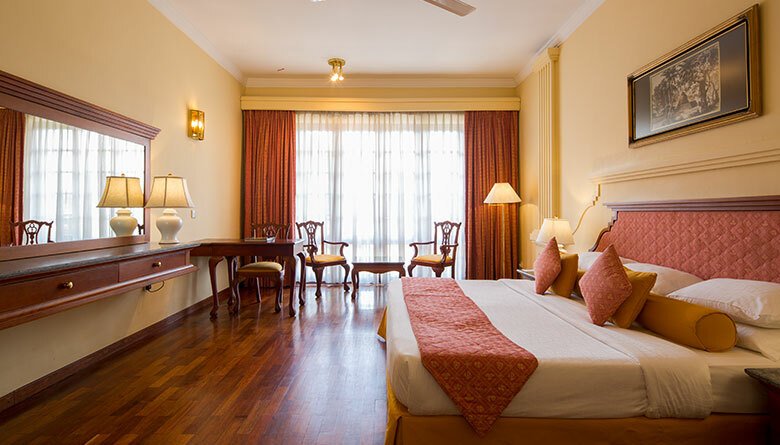 A spacious abode that combines traditional Sri Lankan aesthetics with luxury comforts, the Deluxe Room at our Kandy boutique hotel offers the ideal hideaway in the hills. 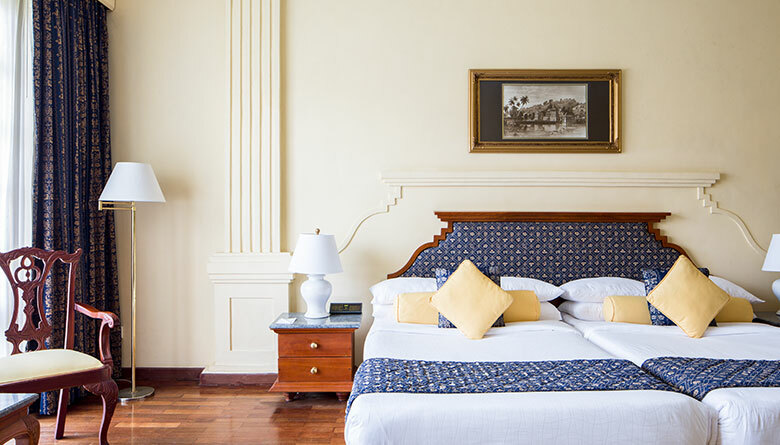 Take in the enchanting atmosphere that surrounds Mahaweli Reach Hotel from your private balcony, providing idyllic views of the pool, lush gardens or best yet, the Mahaweli River that adds a sense of natural wonder to begin and end your day. There is plenty of space to just sit back, unwind and enjoy peace of mind. Indulge in a luxurious soak in the large bathtub after your many adventures and make use of high-speed internet access, to post your favourite holiday moments online. 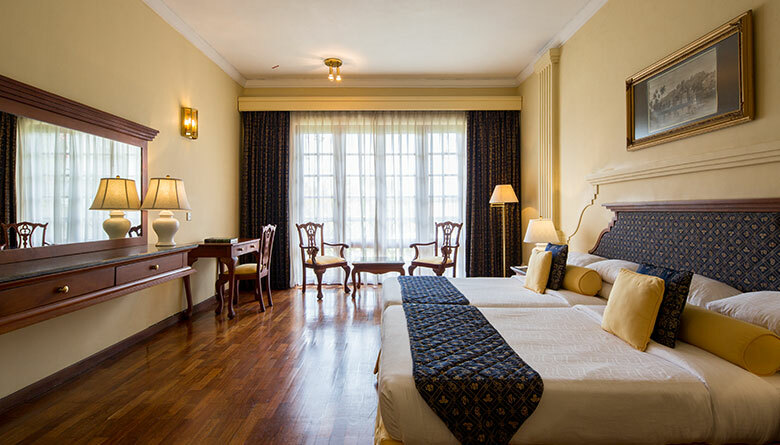 A comfy bed provides a cosy place to watch TV curled up with that special someone or to enjoy a blissful night’s sleep amidst true tranquillity.